Beginning in 2012, the Brooklyn Museum’s Sackler Center First Awards were established to honor amazing women who were first in their fields. Past honorees have included such luminaries as Toni Morrison, Sandra Day O’Connor, Connie Chung, and Julie Taymor. All of those women are about to feel extremely special, because the AP reports that this year’s surprise honoree is Miss Piggy, a longtime public figure who is also made of felt. It is also quite clear that this move should resolve once and for all any lingering controversy on the subject of feminism, as this award will finally convince those who have expressed reservations about the continued value of the ideology. The brassy and commanding porcine is set to receive the award in person at a ceremony on June 4, if by “in person” it’s clear that we mean someone manipulating a puppet will pretend that the puppet is actually able to move and talk. She will be presented her honor by Gloria Steinem (fitting, as the Daily Beast recently referred to the longtime paramour of Kermit The Frog as “The Gloria Steinem of the Muppet World”), and will no doubt have some remarks about the importance of staying strong in the face of adversity. Again, this is expected to have the desired effect of silencing any and all critics of feminism, who have time and again shown themselves willing to accept the movement, if only they could be convinced that it is a large and variegated assemblage of people with a healthy sense of humor about themselves. Announcing the news, the award’s namesake, Elizabeth Sackler, said that Miss Piggy was the embodiment of “spirit, determination, and grit” and has taught millions of people valuable lessons about overcoming obstacles. This is a statement that is both true and useful in demonstrating that inanimate objects can be effectively anthropomorphized to such an extent they can win awards. 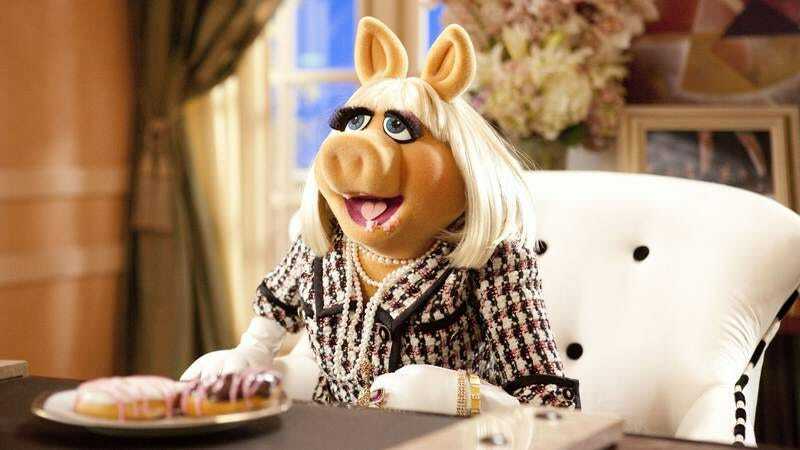 The company that owns the copyright to the character of Miss Piggy released a statement in the voice of their creation, saying, “Moi is thrilled.” This is because Miss Piggy has always demonstrated a fondness for French, and a nod to the many avowed enemies of feminism, who have always evinced a thoroughgoing Francophilia alongside their rejection of progressive values. So, really, it’s like Miss Piggy was speaking right to them—you could even say this award is for them, the vast aggregate of men who are now fully committed to the cause of women’s rights.